I'm going to scroll up on the Drupal 8 side. In Drupal 7 there was a menu module, and this has simply been changed to menu UI, because the menu module really had to do with the user interface, rather than the underlying structure behind menu items and pages. 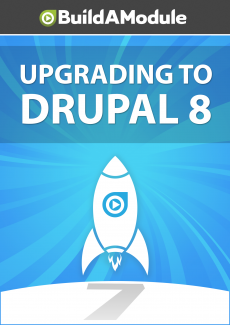 I'm going to scroll down on the Drupal 7 side.